What’s needed now, Worthman argues as lead author on a new paper, is to integrate this understanding into more comprehensive research models. 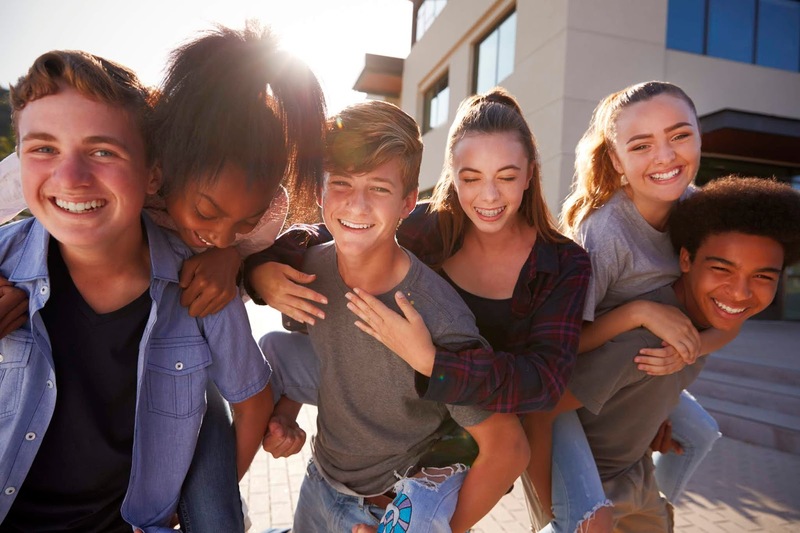 The Journal of Research on Adolescence published the paper, which reviews key theories and methods that are relevant to studies of puberty. For decades, researchers have focused on improving the health of infants and children, resulting in substantial declines in child mortality worldwide. While babies and children are labeled as cute and positive, full of possibility, adolescents are more often seen as problems. They have generally been less studied, Worthman says, even though the second decade of life is a critical time when risks spike for the development of mental illness, substance abuse and the escalation of injuries. And what happens in puberty, she adds, impacts health and well-being across the lifespan. The global population is now bulging with young people aged 10 to 19, who today number more than 1.2 billion, or 17 percent of humanity. These young people must deal with finding their way into adulthood amid massive, rapid social transformations. In her own research, Worthman uses a biocultural approach to conduct comparative interdisciplinary studies of human development. Samatha Dockray, a co-author of the paper from University College Cork, studies psychobiological mechanisms to understand their effects on adolescent health and behavior. The third co-author, Kristine Marceau from Purdue University, integrates genetics, prenatal risk, neuroendocrine development and the family environment into her developmental research. The paper outlines minimally invasive methods to study different aspects of puberty. For instance, hair and fingernail clippings can be used to track stress levels and hormones over time. Changes in the microbiome, immune function and brain are other critical aspects of puberty that can be measured, along with cognition, behavior and ecological contexts. “By taking advantage of new methods, and working in interdisciplinary teams, developmental scientists can explore more questions about adolescent development and welfare in more integrated ways,” Worthman says. The review paper is part of a special section on puberty published by the Journal of Research on Adolescence. Topics covered include emerging genetic-environmental complexities of puberty, the role of puberty in the developing brain, how puberty impacts health and well-being across the lifespan and the need to explore puberty in understudied populations.